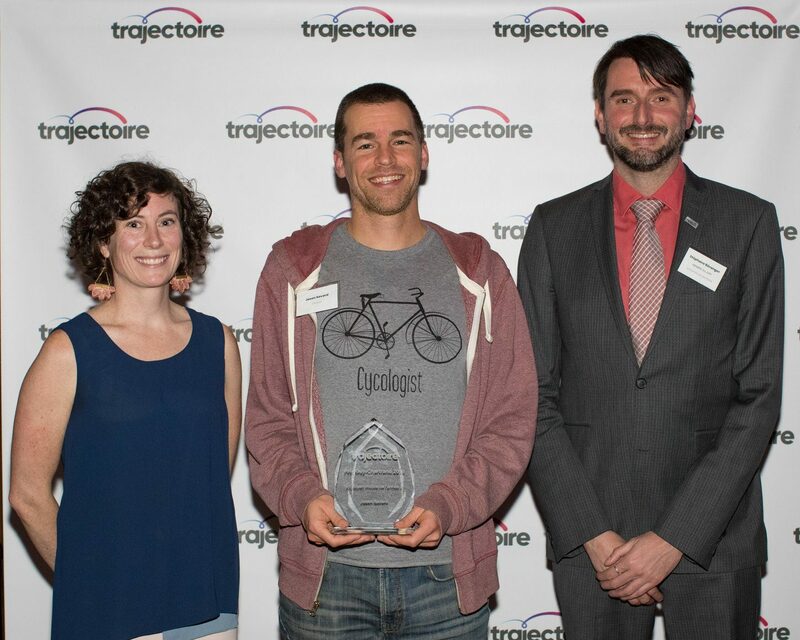 I was recently awarded the Guy-Chartrand prize for citizen of the year in mobility. It was encouraging to be around passionate people promoting the use of active transportation. The reasons behind my involvement are healthier living and climate change. We must convince people to pedal a bike instead of a passive and polluting act of driving a car for short commutes. Given the dire IPCC report, it is imperative that we reach out to our local government officials and ask them for a concrete plan to tackle climate change. A couple of weeks ago, I joined a group of people that submitted the IPCC report to our local Members of Parliament and they recently responded… I’ll follow up with you soon.